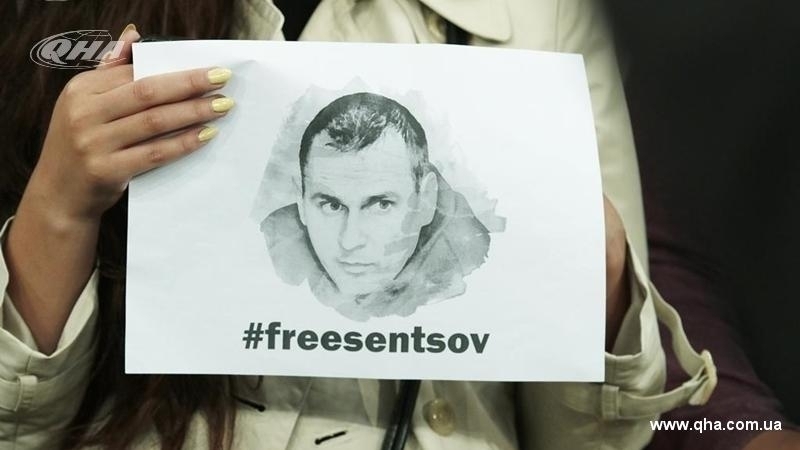 Ukrainian filmmaker, prisoner of Kremlin Oleg Sentsov stopped the hunger strike. The Human Rights Commissioner of the Verkhovna Rada of Ukraine Lyudmila Denisova reported about this decision on her Facebook page. Denisova notes that such a move means that the political prisoner is in critical condition. “Oleg Sentsov stopped the hunger strike. This means that it is in critical condition, almost below the line. The Russian Federation, only verbally, without medical certificates, assured that his state of health was satisfactory. Not true. Then they would not “persuade” him to stop the hunger strike and would not constantly press on him psychologically. With such goals, with such force of will, devotion and a sincere Ukrainian position, a person could not surrender,” the Ombudsperson wrote. According to Denisova, getting out of a hunger strike is even more difficult. Denisova also demanded to speed up the process of her admission to the Ukrainian political prisoner. Earlier today, the FSIN of Russia stated that Oleg Sentsov had stopped the hunger strike. The political prisoner allegedly agreed to eat food after consulting with Russian doctors. The First Vice-Speaker of the Verkhovna Rada, Irina Gerashchenko said that Ukraine had requested official data on the state of health of Oleg Sentsov from the Russian Federation. Gerashchenko stressed that Russia, through the media, has repeatedly launched false and inaccurate information. On May 14, 2018, Sentsov went on a hunger strike and demanded the release of all Ukrainian political prisoners convicted by Russia.